I write about translations on Ted.com quite a bit and their use in language learning, but thought it might be easiest to explain through a video showing exactly how the process works. This method works best for those that are in the intermediate stage, the looooong stage that takes place after mastering basic grammar but before functional fluency. This is the stage where boredom is most likely to take place, and I find this method to be a good way to keep the interest up as it's doing two things at once - learning about the subject the speaker has been invited to TED to give a talk on, and the language you are studying as well. Some languages on TED have hundreds of translations with upwards of 50 new translations every month, so for those languages even if you could finish one video a day you still wouldn't be able to cover them all. 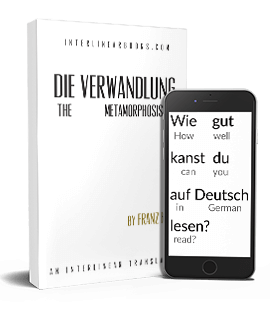 The method uses Google Translate so it will work with most of the languages there (Google has 52 languages available for translation while TED has translations for 70). And what if you're learning Japanese or Chinese? If you're learning Japanese, try copying the content of the speech and then paste it to a blog, Wikipedia user page or other site of yours. Then use this to put the furigana on top (edit: a helpful comment below also suggests a Firefox add-on called Rikaichan that only requires a mouseover). For Chinese, use this page to convert it to Pinyin and then type that out to get the translation.